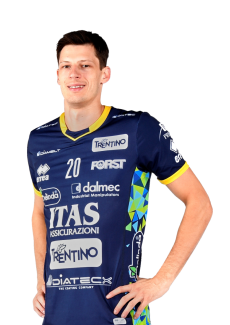 Grebennikov: “The one of Istanbul will be a different match, but now we are focused on..."
Trentino Itas keeps its feet on the ground. 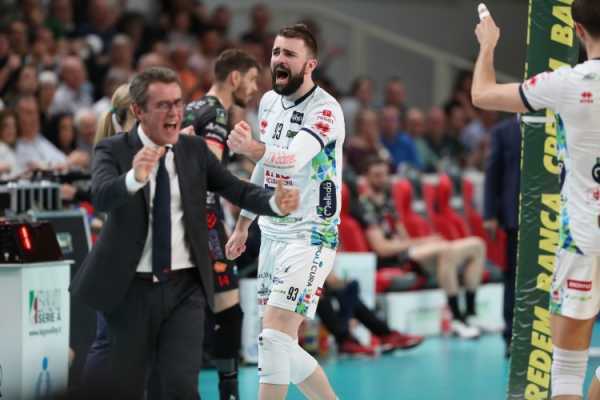 The success of Tuesday night in the going match of the 2019 CEV Cup final at BLM Group Arena, played vs Galatasaray, has thrilled the environment, yet without deluding anyone. In order to achieve the only missing trophy for Itas Trentino, they will need an even better preparation and a great-team spirit. 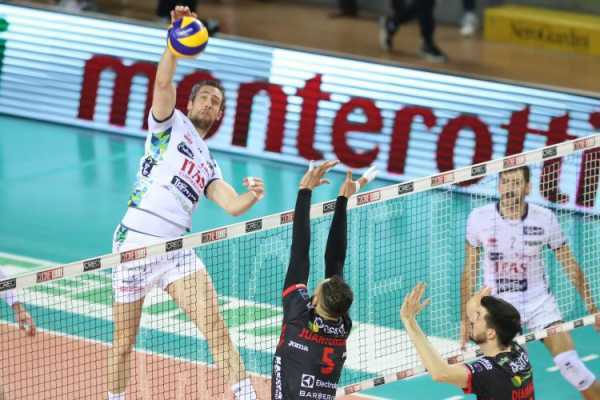 “Yet, before leaving for Istanbul another important phase of our season is waiting for us, namely the last match of regular season – continues Jenia - . 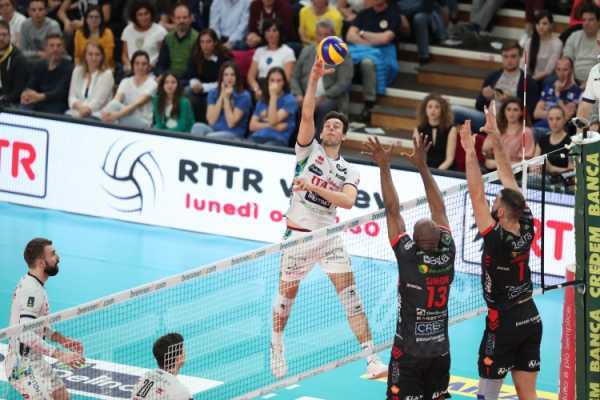 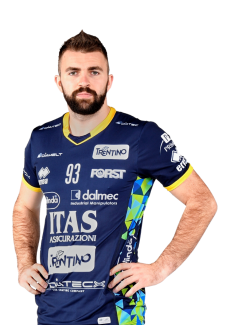 On Saturday, if we win vs Monza, we will have the opportunity of ending SuperLega with the second place, a position we have been keeping for a long time and which so far we have really deserved. 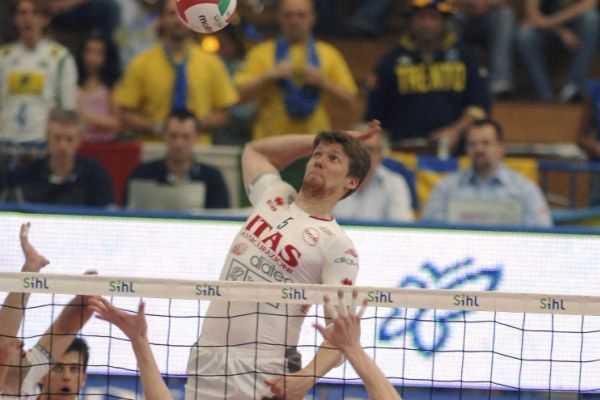 In order to do this, we have to beat Vero Volley in a match that is not easy at all, as the return match showed. 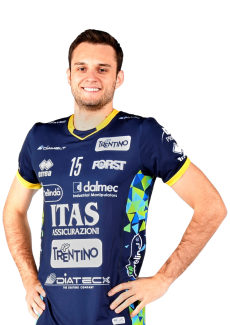 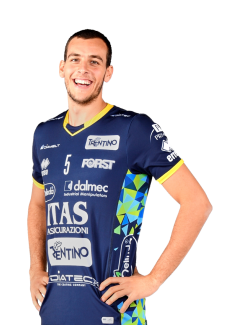 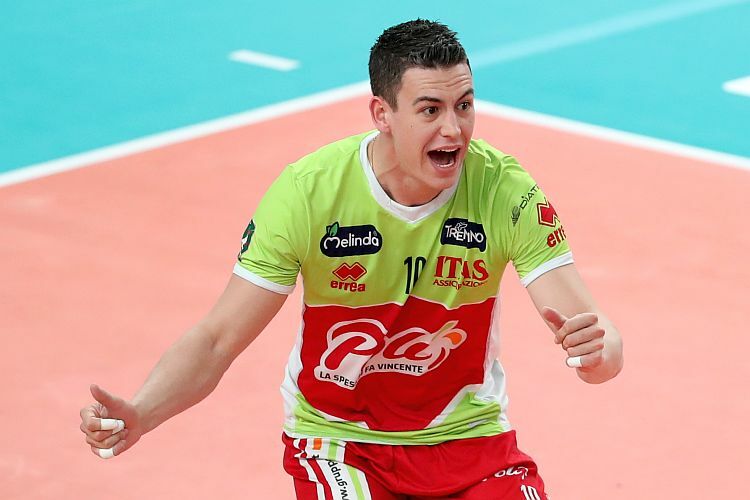 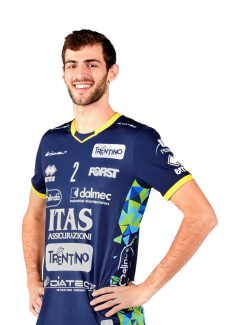 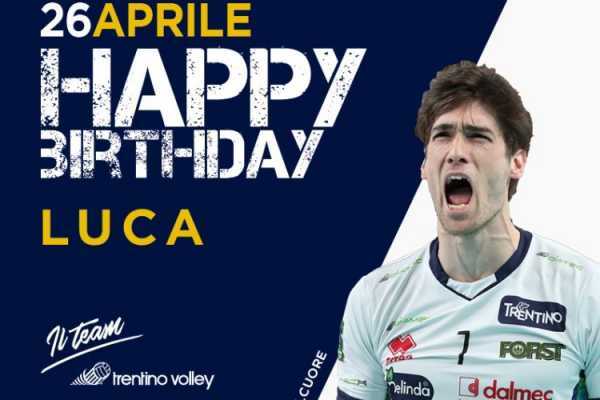 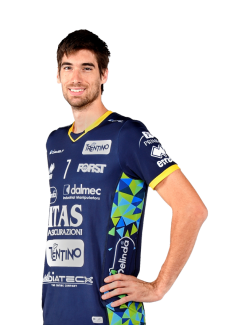 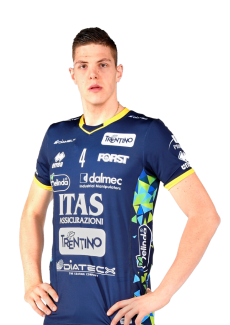 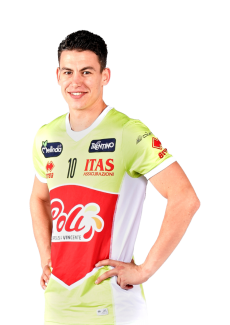 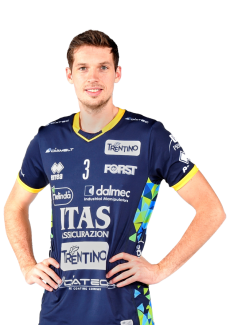 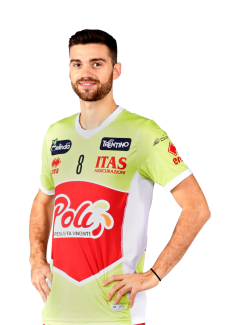 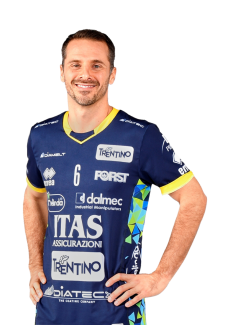 With the coming back of Buchegger, now the team from Brianza has two opposites of international level so this can improve even more their excellent ability in defense”. 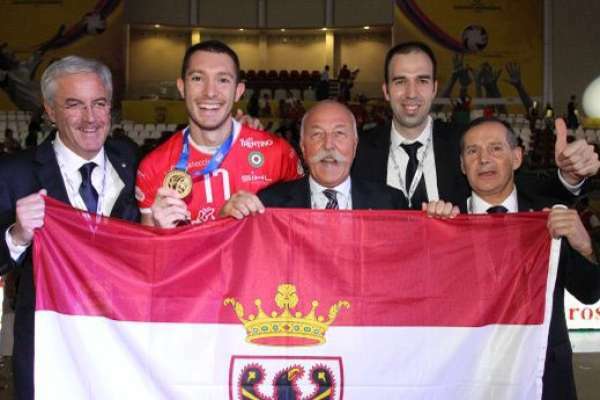 On Thursday afternoon the World Champions will start the training after one day and a half of rest.